When parents are aging, medical decision-making, provision of care, and distribution of inheritance can ignite conflicts among relatives that flare and accelerate with the speed and force of a forest fire. “Mature adults” behave like the children they once were. Unresolved conflicts that have lurked quietly in the background for years reconfigure in an instant around who gets to make which decision, who gets what from the estate, who knows or knew the parent best, who is most loved. Bitter rivalries, accusations and suspicions flourish in such soil. The parents who might have earlier kept the peace are now too infirm to do so. The fight leaves the family home and moves into the court system, where litigants weaponize themselves with attorneys. Money is spent, acrimony escalates. This talk will offer tools attorneys can use to help prevent and de-escalate conflicts and to move clients toward resolution before all the money is spent and any possibility of future harmony is left in ashes on the courtroom steps. Have you recently forgotten a familiar person’s name? Do you know where your keys are? Are you ”just not a math person”? Why do you repeat unhealthy patterns in different relationships? How do others accomplish so much while your “To Do” list looms over your “Done” pile? We rely on our brains to manage the simple and complex demands of everyday living. Fortunately, in this so-called Decade of the Brain, we have unprecedented amounts of information about how it does it. In this seminar we will talk about the most current, exciting developments in the understanding of brain-behavior relationships, and how it can help us better understand ourselves and others in day-to-day life. Parties to civil, criminal, family and employment law matters may undergo psychological or neuropsychological assessment as a part of their cases. Plaintiffs alleging traumatic brain injury from an accident or psychological injury from workplace discrimination may be motivated to exaggerate cognitive limitations and psychological complaints. Parents battling for custody may want to hide underlying pathology. Criminal defendants may seek to hide or exaggerate pathology, depending how sentencing will be impacted. Some litigants malinger intentionally; others skew results as a function of less conscious processes and motives. So how can you tell? There are tests administered solely to measure effort and motivation, and there are indices embedded within specific tests that reflect effort and motivation as well. But there’s more: A knowledgeable expert evaluates the consistency of scores on tests that measure overlapping areas of function; the relationship of test scores with known patterns of damage and disability; the relationship of scores to reported symptoms; and the relationship of all findings with a litigant’s functioning in everyday life (including the exam). Seasoned experts also recognize patterns of test performance that conform to (or defy) “common sense” that isn’t common to those without training in psychological function and brain-behavior relationships. Understanding how effort and motivation are assessed gives attorneys a sharp tool in their box to limit a psychological or neuropsychological expert’s subjective and interpretative leeway. Understanding how – and how well -an expert’s data supports his or her opinions arms attorneys to cross-examine the adversary’s experts at deposition and trial, and better positions them to prepare their own experts for direct and cross-examination. 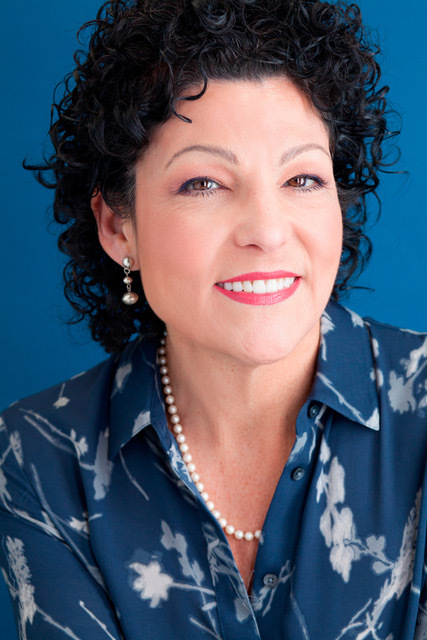 Dr. Dana Chidekel is a clinical neuropsychologist, board certified by both the American Board of Professional Neuropsychology and the American Board of Pediatric Neuropsychology. In her private practice, she performs complex, comprehensive neuropsychological and psychological assessments of children, adolescents and adults. She is retained as an expert by both plaintiff and defense, in civil, employment, elder, class action, special education, and (limited) criminal and family law matters. Dr. Chidekel has authored and co-authored peer-reviewed articles that address the role of boundaries in professional practice and the role of subcortical brain structures and networks in cognitive and emotional function. She has had a professional presence on national television and radio.